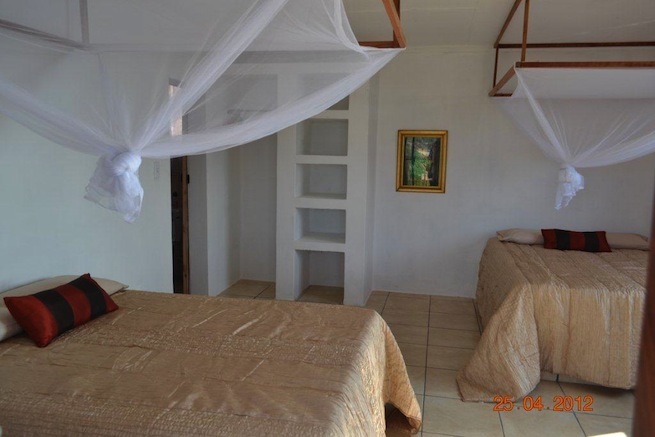 Casa Margarita is a self-catering house which consists of two bedrooms with en suite bathrooms, lounge area, kitchen and a separate guest toilet. Cleaning personnel clean house regularly. 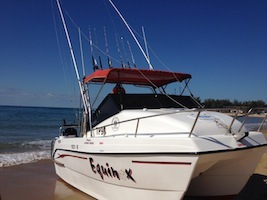 Diving, fishing, seafood restaurants and 100m from the beach whenever you feel like cooling off. Please remember to bring along your own beach towels.